Hello and welcome to this new issue! 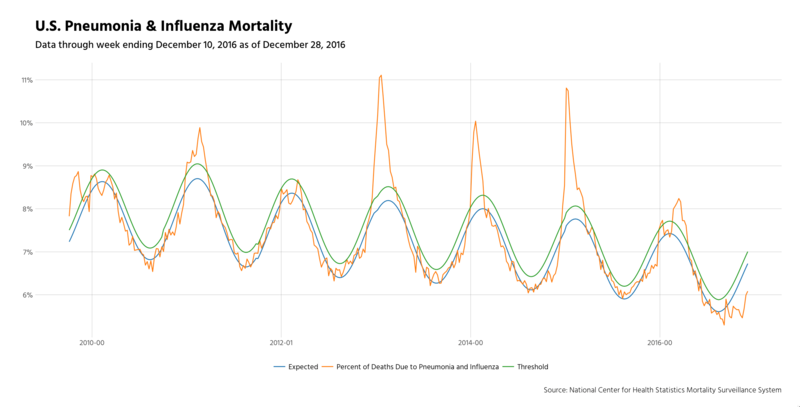 What is a Linear Trend, by the way? Thematic Interactive Map - The last month, yep, the past year I’ve working on create maps easily with highcharter. 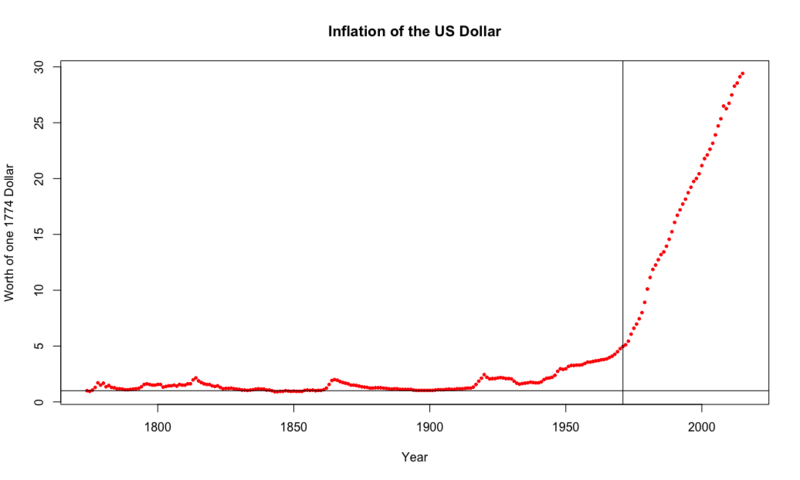 When I saw this chart I took as challege to replicate this nice map in using highcharter. 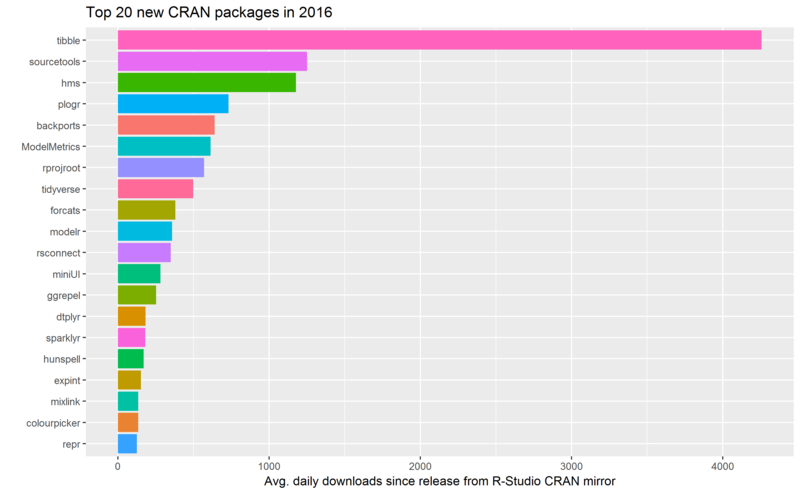 10,000 CRAN Packages - The R package system continues to expand as the number of packages on CRAN is about to blow through the 10,000 mark sometime soon. NSSD 30 - Philately and Numismatology Hilary and Roger follow up on open data and data sharing in government. They also discuss artificial intelligence, self-driving cars, and doing your taxes in R.
tidyquant - Seamless interaction between quantitative financial analysis packages and the tidyverse. TeleR - With a Telegram account connected to @TeleR, the force of R can always be with me. Header Rconfig.h no longer defines SUPPORT_OPENMP; use _OPENMP as long documented. HAVE_UINTPTR_T is now defined where appropriate by Rconfig.h so that it can be included before Rinterface.h when CSTACK_DEFNS is defined and a C compiler (not C++) is in use. Rinterface.h now includes C header stdint.h or C++11 header cstdint where needed. No-longer-installed headers GraphicsBase.h, RGraphics.h, Rmodules/RX11.h and Rmodules/Rlapack.h which had a LGPL license no longer do so. Enviromental variable _R_CHECK_TESTS_NLINES_ controls how R CMD check reports failing tests (see §8 of the R Internals manual). The default method for quantile(x, prob) should now be monotone in prob, even in border cases, see PR#16672. The check for the zlib version is now robust to versions longer than 5 characters, including 1.2.10.
seq("2", "5") now works too, equivalently to "2":"5" and seq.int(). seq.int(to=1, by=1) is now correct, other cases are integer (instead of double) when seq() is integer too, and the “non-finite” error messages are consistent between seq.default() and seq.int(), no longer mentioning NaN etc. eoda celebrates R – don’t miss the date and win! The R community and some of South Africa’s most forward thinking companies have come together to bring satRday to Cape Town. This conference brings an opportunity to hear from and network with top Researchers, Data Scientists and Developers from all over the country and the world.